It’s a hot day and you want a drink. That means it is time to try out this Passion Fruit Smash Cocktail. 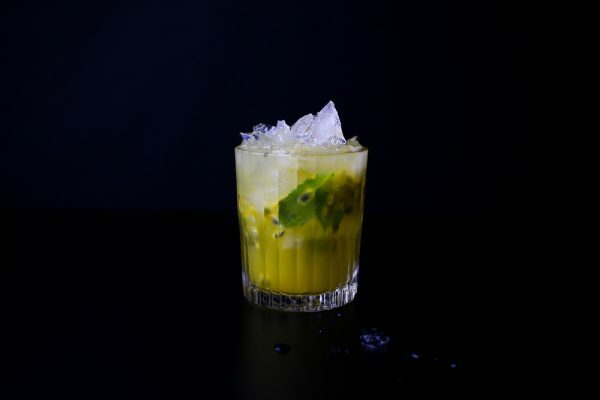 White rum, fresh passion fruit, mint, lime and plenty of ice. You’ll love this one. 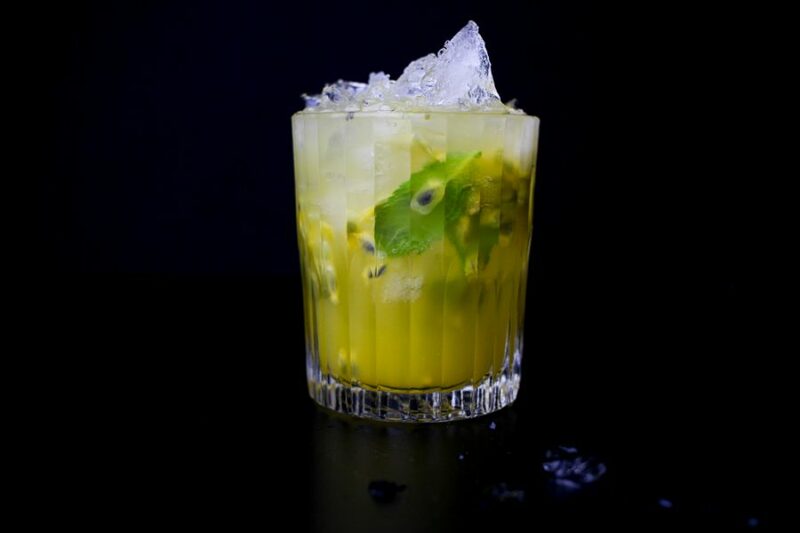 This Passion Fruit Smash Cocktail is sort of an invention of my own. In the world of cocktails that does not mean very much. Most bartenders already mixed up whatever you think you’ve invented anyway. So chances are this or something similar already exists. That does not change the fact that this is a great drink on a hot day and a delicious one with that. I got the inspiration from it by the classic Mint Julep which is also a favorite drink of mine. 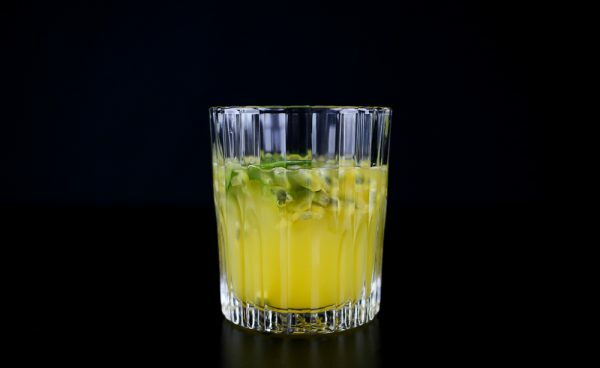 Instead of bourbon I use white rum and fresh passion fruit, add some mint and a squeeze of lime and you are on to something. Enough talking, if this is so delicious why not make one instead of going on about all this other crap. Split the passion fruit in half. Scrape out the fruit into the shaker. 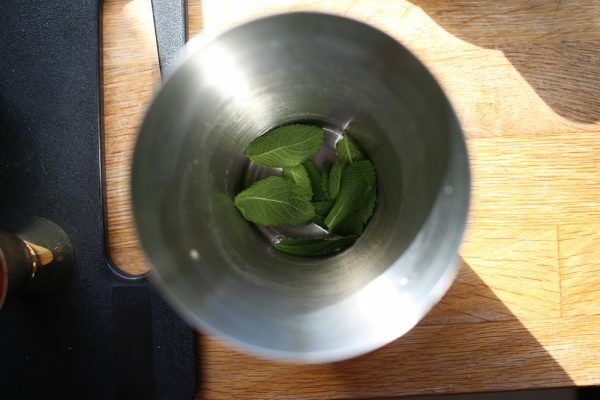 Gently crush the leaves of the mint with your hands and add them. 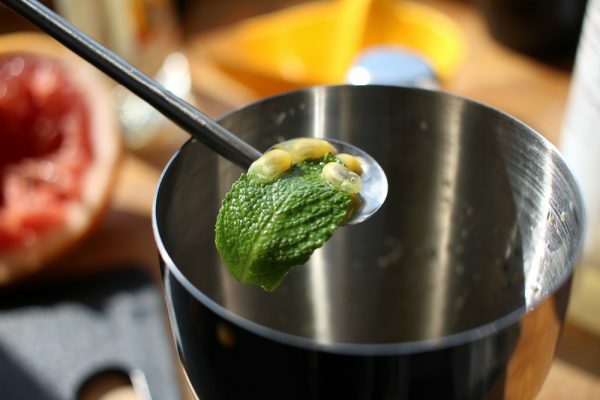 Add white rum, half a squeeze of lime and a bit of ice. Shake for 30 seconds. Fill half the glass with crushed ice. Then pour in the drink, leaves and all. 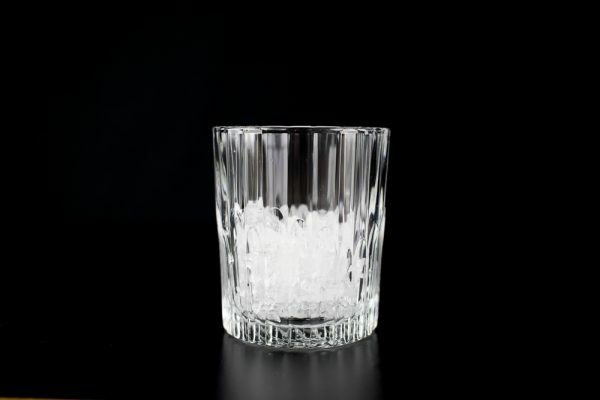 Add more crushed ice on top so the glass is more than full. Serve with a straw immediately. Enjoy!